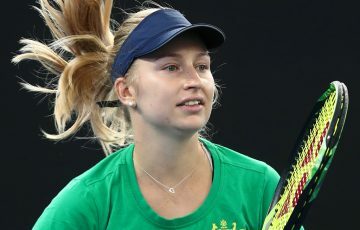 Matt Ebden's time at the Paris Masters has come to an end after the West Australian was forced to retire from his second-round match against Karen Khachanov, citing illness. 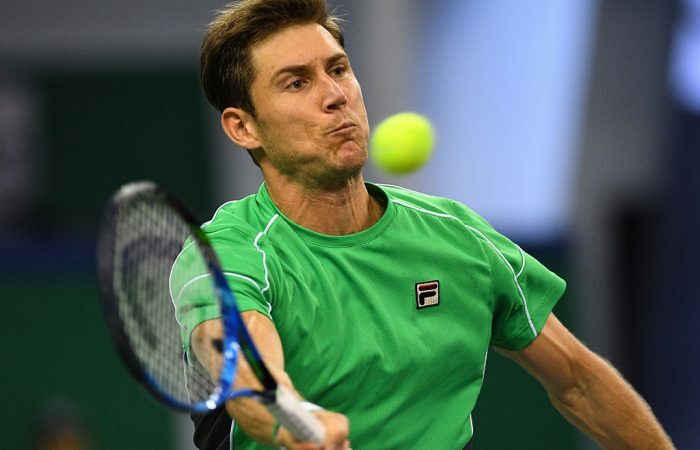 Matt Ebden trailed Karen Khachanov 6-2 2-0 before retiring due to illness from their second-round match at the Paris Masters on Tuesday. 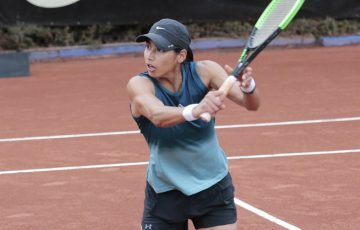 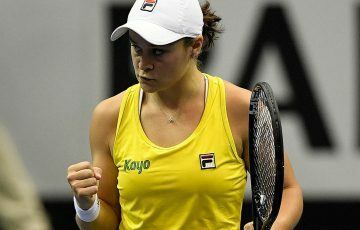 The Australian was a lucky loser entry into the main draw, having lost in the final round of qualifying at the weekend. 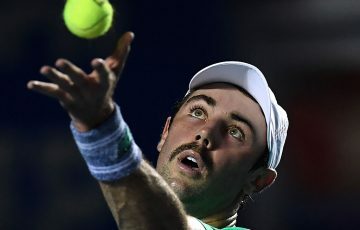 He took the place of injured Kyle Edmund in the draw – end enjoyed the benefit of Edmund’s first-round bye – but was unable to compete with Russia’s Khachanov, who recently won the ATP title in Moscow. 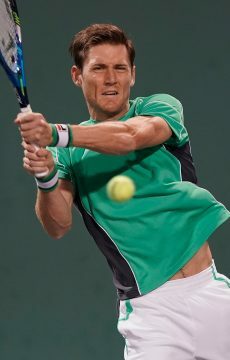 Ebden struggled physically and received medical attention, before deciding to stop after 45 minutes of play. 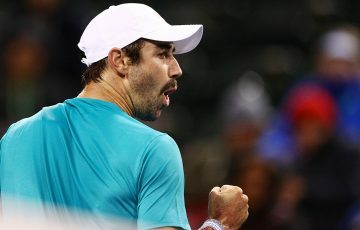 Khachanov goes on to the last 16 where he will face the winner of the match between No.8 seed John Isner and Kazakh Mikhail Kukushkin. 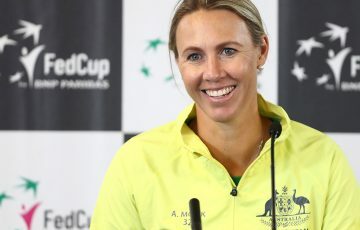 Ebden’s retirement continued a forgettable week for Australians at the tournament. 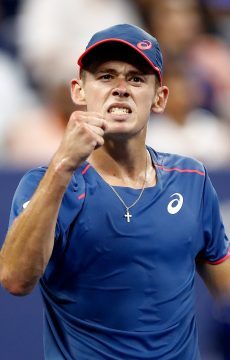 John Millman was forced to retire from his first-round match due to a back injury while Alex De Minaur struggled with neck problems in his opening-round loss to Feliciano Lopez.